We are offering the first-rate series of Exhaust Blower. These are developed by professional’s team who has prosperous industry expertise and practice. Centrifugal aspirators in injection-moulded polypropylene made entirely from acid-proof materials for extracting acid fumes in laboratories .They are statically and dynamically balanced in order to ensure silent and energy-saving operation. We manufacturer kitchen air ventilator which can be customized as per the client specification and requirements. 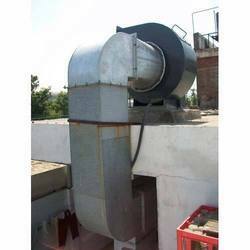 One can avail from us a quality approved array of Exhaust Blowers. 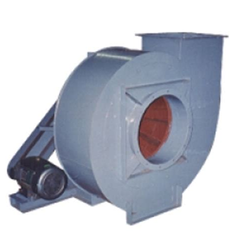 The Exhaust Blowers we offer are widely demanded amongst the clients for their precise use. These products are known for their hassle free performance. Besides, one can get these products in given time bound. We are counted amongst trusted names in offering an exclusive range of Exhaust Blowers. These Exhaust Blowers are fabricated by our team of experts using high quality material. Our offered range of Exhaust Blowers can be availed at very economical prices from us.